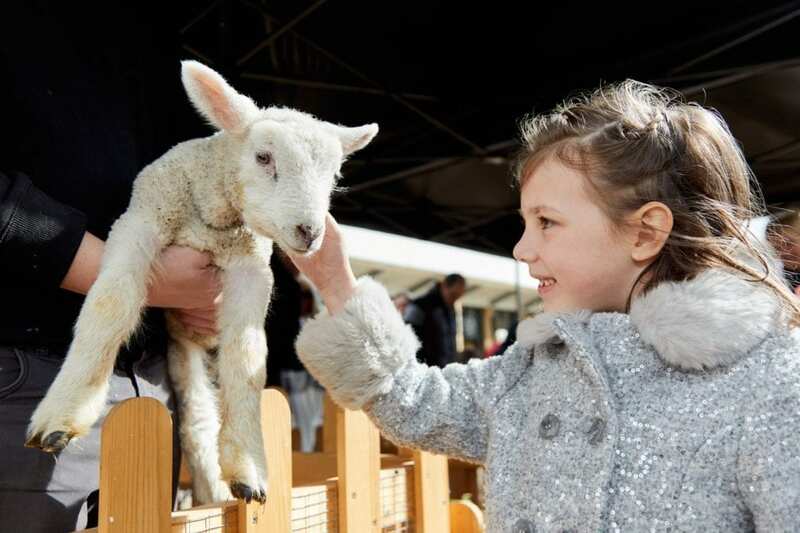 Take your little ones along to feed the lambs and hold a chick too. There is also an animal trail for eggs and the Easter bunny will be there, plus crafts and face painting. Pink Pig have just released their itinerary of exciting things happening over Easter throughout their Bunny Bonanza & Egg Hunt! Take time to enjoy the small animal handling and get a cuddle from a big bunny! Find out more. The second day of their lambing event, where you can enter the lambing sheds and experience the lambs close up. 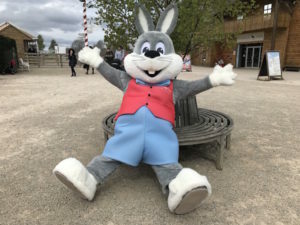 See the full listings of everything going on in and around Doncaster over Easter here.